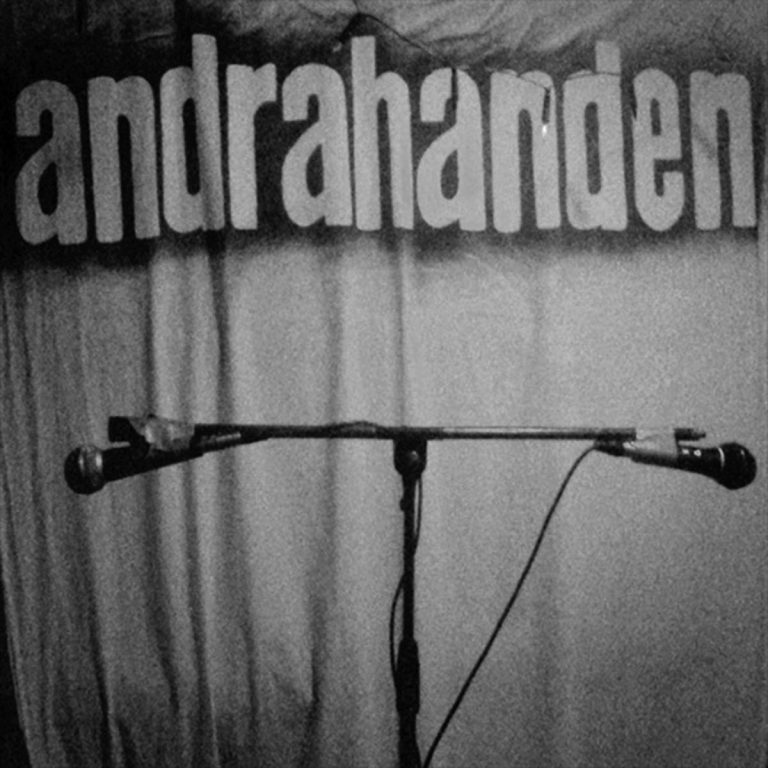 Andrahanden was formed as a duo on the last Thursday of March 2003 and emerged from a parking-garage-turned-nuclear-war-shelter in the Stockholm suburb of Morby, Sweden. Originally consisting of Fadern (The Father) and Andrahanden, the unholy trinity that is andrahanden was complete with Sonen (The Son) joining the band after hearing a demo cassette. 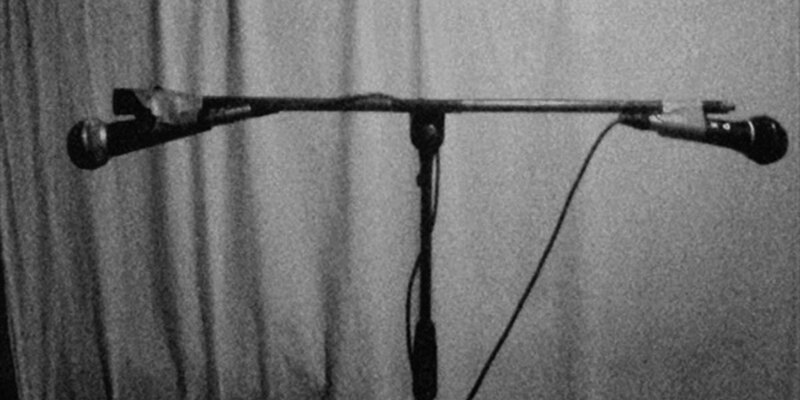 Their anti-establishment lyrics and naive approach to recording quickly made them a household name in Morby and later on in all of Stockholm. The band was shortlived however, disbanding in 2007 shortly after relocating to Kvarnholmen. They released three singles (Instrumental kristen musik, Vals for dig and FSA) on their own label and this EP is a compilation of those singles. Suicide Records is proud to bring the gospel of andrahanden to a greater audience than the lucky few who have been able to come across the extremely rare physical releases of their original singles.